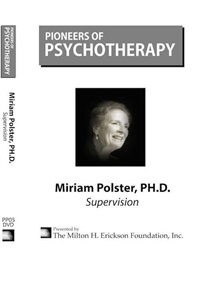 Miriam Polster, Ph.D, is co-director of the Gestalt Training Center in San Diego, and Assistant Clinical Professor at the Department of Psychiatry, School of Medicine, University of California, San Diego. 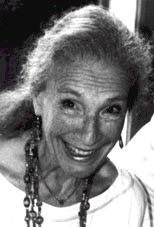 Along with her husband, Erving Polster, she is co-author of a book on Gestalt therapy. 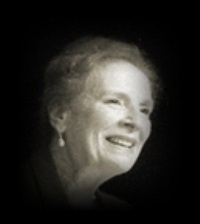 She received her Ph.D. in Clinical Psychology from Case Western Reserve University in 1967. 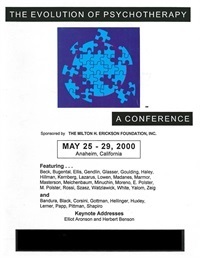 Demonstration of supervision from a gestalt therapy perspective. Topical Panel 01 from the Evolution of Psychotherapy 2000 - Humor Featuring Albert Ellis, Ph.D., Frank Pittman III, M.D., Zerka Moreno, and Miriam Polster, Ph.D. Moderated by Michael Yapko, Ph.D.